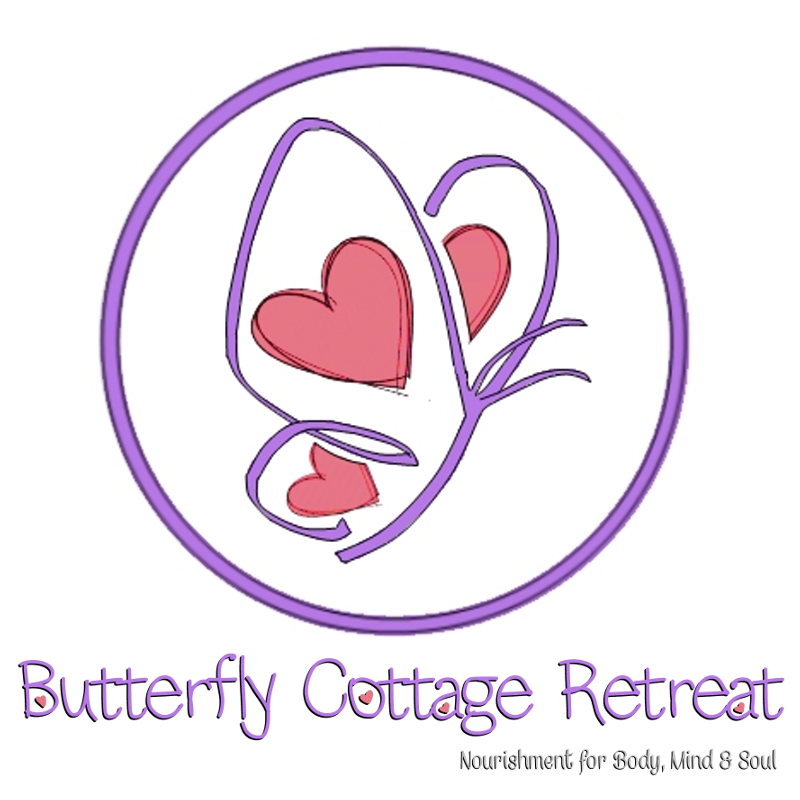 Experience Kundalini Yoga at Butterfly Cottage Retreat. Kundalini Yoga is a gentle form of meditation encompassing breath work, gentle movement and chant. For further information or to book a spot, call or text Olive on 087 931 8859.